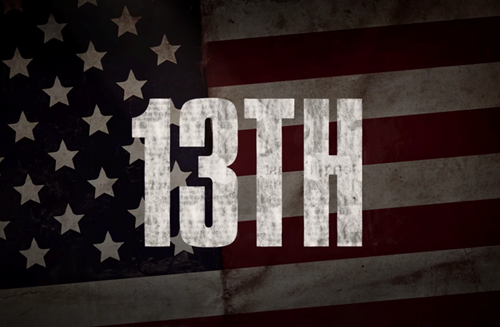 This is a trailer for the documentary "13th," a documentary that gives an in-depth look at the prison system in America today and draws connections to the country's dark history of slavery and racial discrimination. \n\nNote: Through Netflix, educators can set-up a free viewing the documentary in full. What is the main idea of this documentary? What does this mean about the 13th amendment?